It looks like Payday 2 paid off for Overkill Software owner Starbreeze, who reported that for the first time in 15 years, it has made a “turnaround” in profits. This is good news for Payday 2 fans, because the CEO of Starbreeze, Bo Andersson-Klint, has announced that a new contract with publisher 505 Games will extend the cooperative multiplayer heist game saying that “the new improved contract, worth 6 million U.S. dollars, gives us the security to, for the next 20 months, focus on developing and refining Payday 2 so that it becomes the best co-operative gaming experience available on the market, with many more add-on packages and other exciting events planned”. 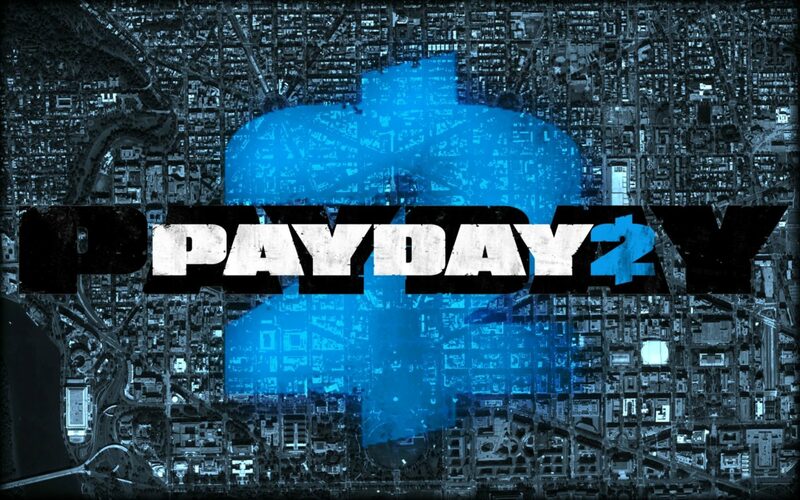 Are you excited that Payday 2 will be kept alive for 2 more years? Let us know in the comments section below!